What is it? Set as a prequel to the wildly popular The Conjuring, Annabelle tells the story of how one scary looking doll with demon mojo came to be. Annabelle is set some years before the events of the Conjuring and doesn’t stray too far from the usual formulaic horror narrative to reach its ends. 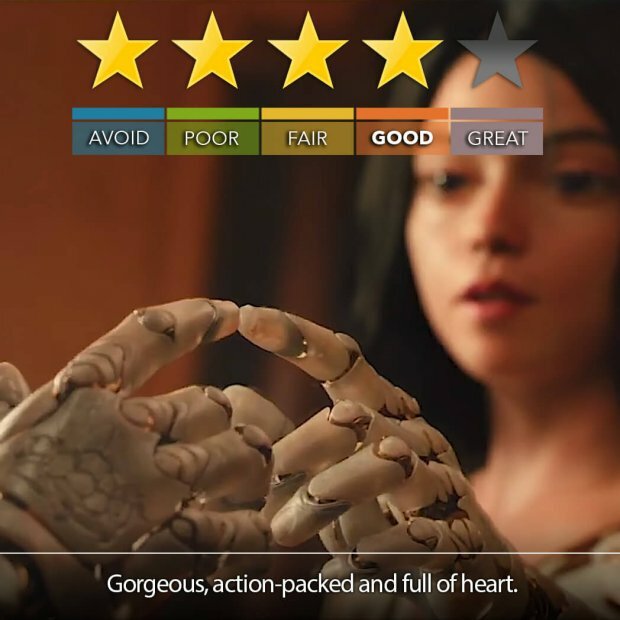 Involving Satanism, a person and a doll being cursed by a demon (who wants a human soul) as well as another person who, at first, is privy to this information but others think is crazy. The rather aptly named Annabelle Wallis plays Mia in a convincing though not very memorable performance and that is where this movie suffers. 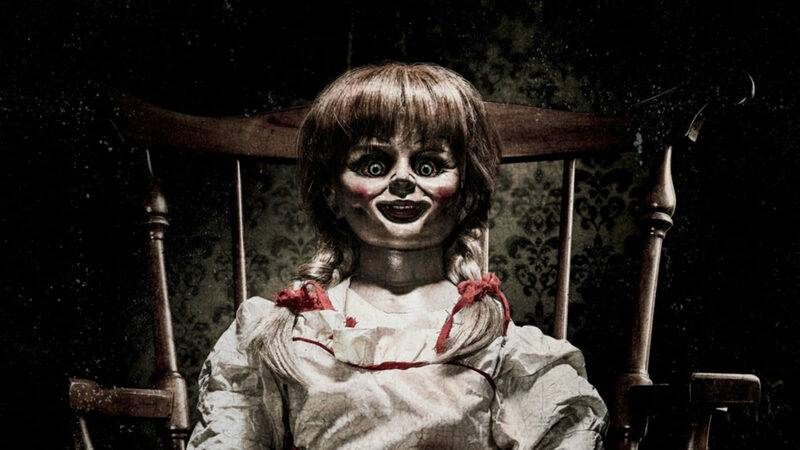 Directed by John R. Leonetti (and not The Conjuring’s James Wan, although he was producer) Annabelle relies too heavily on jump tactics and clichéd plots devices (like the bookshop keeper who HAPPENS to also be experienced in the occult) to stand out as far as the story is concerned. There are a few really great horror moments though and some interesting camera angles but once you leave the cinema you won’t think much about what has happened in the movie; other than the fun you had jumping out your seat.